Americans love to shop. The shopping process can be an emotionally gratifying experience, allowing us to exercise freedom of choice and expression. But contemplating and planning our purchase generates excitement which combats stress. Oftentimes, retail therapy is a symptom of larger problems. Retail therapy is not a cure. Shopping to feel better is a temporary fix. 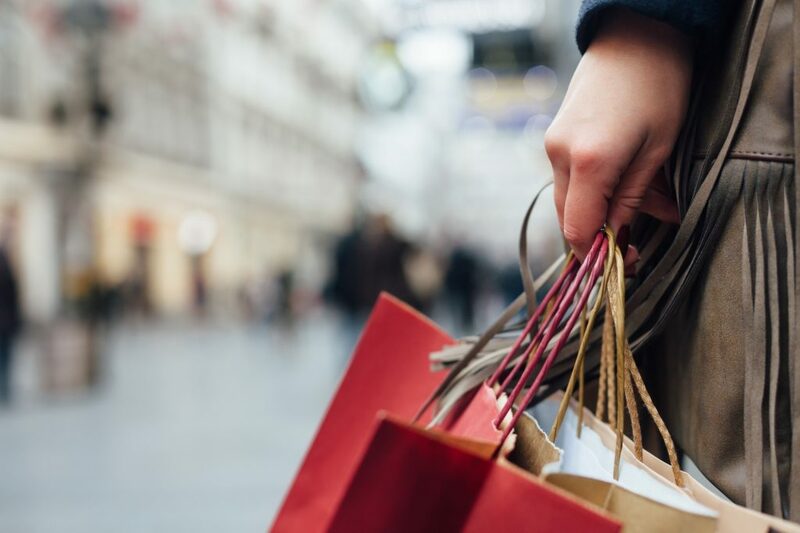 This slippery slope can become compulsive buying disorder or “omniomania” – a behavioral disorder when one has an insatiable urge to buy things or spend money. 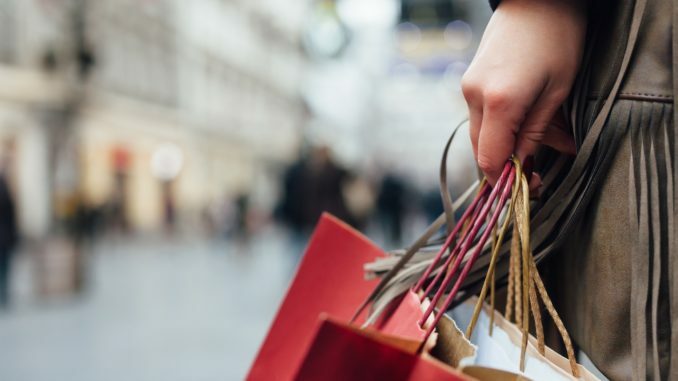 Using “retail therapy” to manage uncomfortable emotions is a progressive problem that can simultaneously ruin your budget and deplete your finances, with great potential to negatively impact other aspects of your life. Compulsive shopping is a learned behavior. To address the symptoms, you must first identify the triggers. Then you can develop healthier ways to cope with emotional challenges. Part of learning how to disrupt dysfunctional patterns is replacing them with new, proactive responses (beneficial to your bank account). Plan by making a budget each month, before the month begins. This way guilt will never factor. You cannot make purchases that are not in the budget. Never feel guilty for not making an unplanned purchase. What if the stock market plummets? Is gold a sound investment? Health insurance, life insurance, etc., are needs that must be addressed. Fear should not be a motivator to buy. Never purchase out of fear. If a scare tactic is being used to sell something – don’t buy it! If you feel external pressure to buy something, don’t buy it. Are you jealous of the neighbor’s brand new car? Some people make purchases, large and small, only because they saw someone else with that item. Give it a little time! If you still want it after a few weeks, budget and save for it. But don’t just buy it because someone else did. You were promoted and want to celebrate! This is great and nothing is wrong with celebrating, just keep it practical and realistic. Don’t immediately exhaust your entire increase in income. Setting up a $100/month miscellaneous fund can cover unplanned celebrations such as forgotten birthdays or anniversaries that may sneak up on us. When we’re sad, buying something might make us feel better for a moment. But spending won’t change whatever made you sad. There are other ways to experience the same rush of endorphins felt from making purchases. Give yourself some time to process. Find what works for you – coffee with a friend, time with your pet, sports, or a good book. You have to explore to find new options that fit you instead of shopping. Curbing emotional spending isn’t easy. For some it’s not a behavioral disorder, while for others it certainly is. Here’s the key: for every purchase, have not only the money but the need. Address impulse control issues that lead to destructive shopping tendencies or the cycle will never end. Lastly, don’t focus on what you’re (supposedly) saving instead of what you’re spending. Your savings is in your savings account, not a store receipt. LaTashia Williams is a Virginia Tech graduate and an administrative assistant at Lee Legal. She is also an editorial contributor and resides in Washington, D.C.